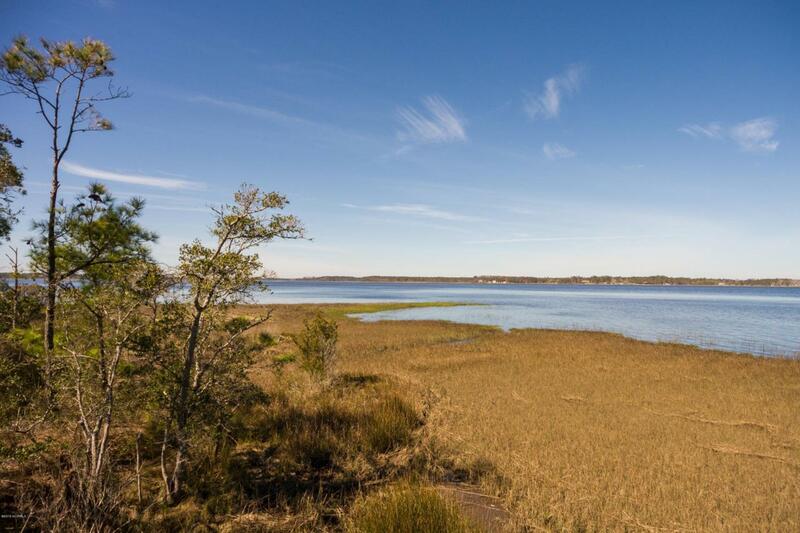 This direct water front lot has unsurpassable water views and is conveniently located to all of Morehead City and the best beaches in NC. 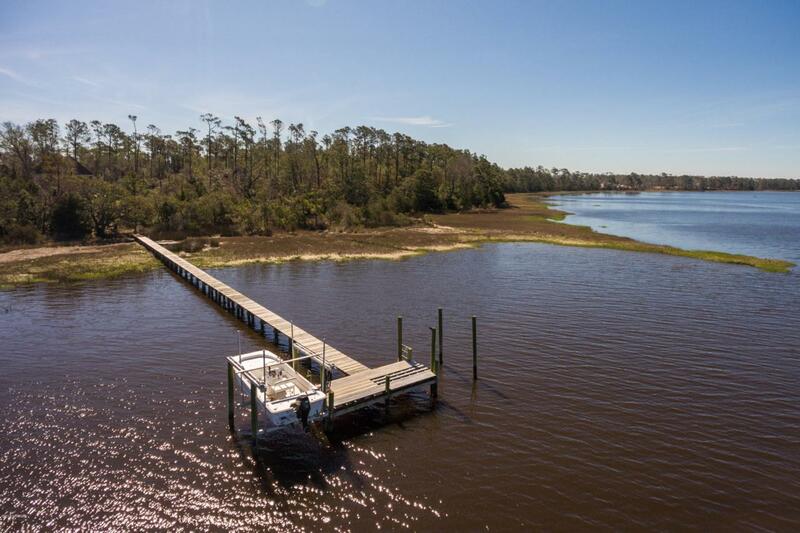 This lot has the potential for a boat dock in your back yard and fantastic summer sunsets. Crab or fish off the dock for a fresh catch! 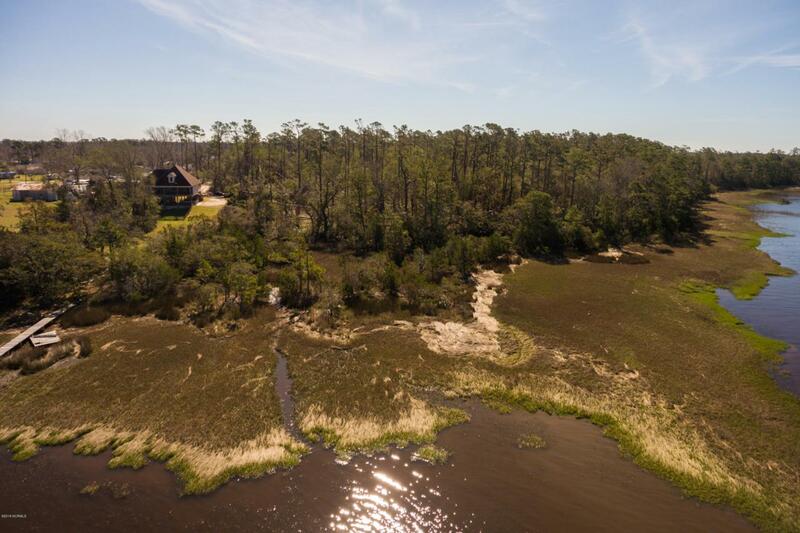 The property is wooded and gives you options to build with privacy or have an open view.No city taxes or covenants, so this is the perfect location for a small farm property also! Fresh chicken eggs for breakfast and fish for dinner! 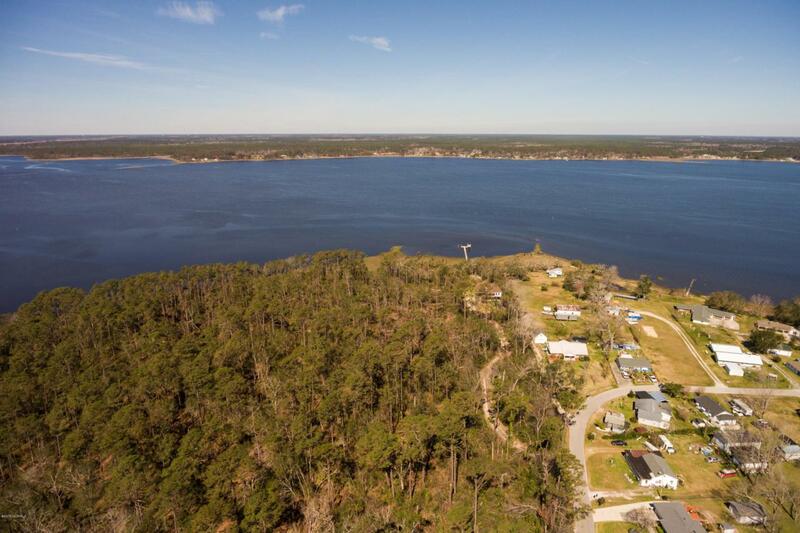 Listing provided courtesy of Ferguson O'conor Realty Team of Keller Williams Crystal Coast.